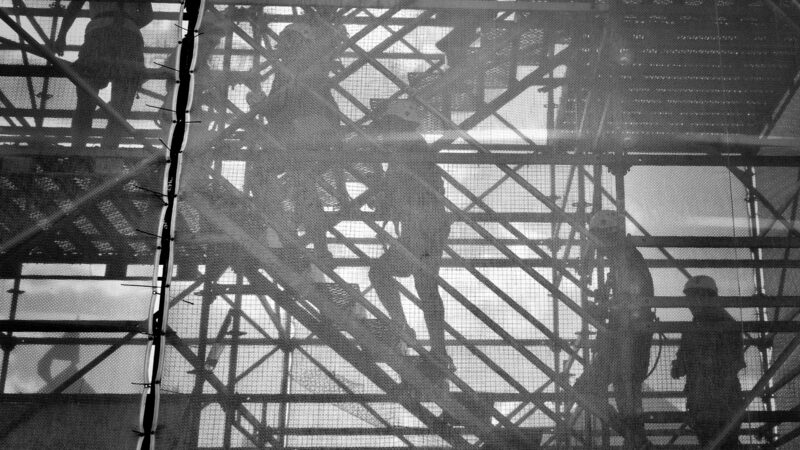 Mobile Scaffolds Queensland provides you with a powerful buiding resource. We offer a fast way for companies or contracors to create an awesome professional presence. We brings plenty of customisation possibilities and planning availability. Also, Mobile Scaffolds Queensland provides all the scaffolding parts you need to rapidly achieve great work. Contact us for your scaffolding needs. Ask us about labour hire. Website by Flourish Web Design | Copyright Mobile Scaffolds QLD.